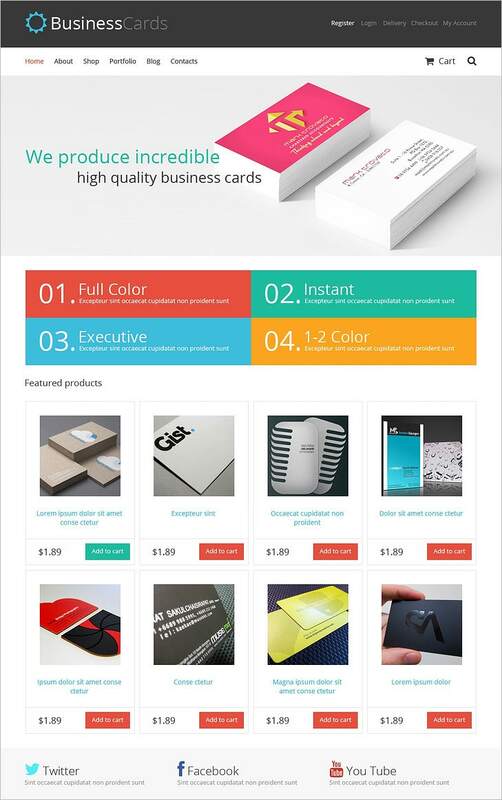 Go through the amazing selection of these free Woocommerce Templates to showcase the products you have for sale. You can now sell all your items online with the help of these templates and their interesting layouts. You have the option of selecting from a variety of header and font options as well. 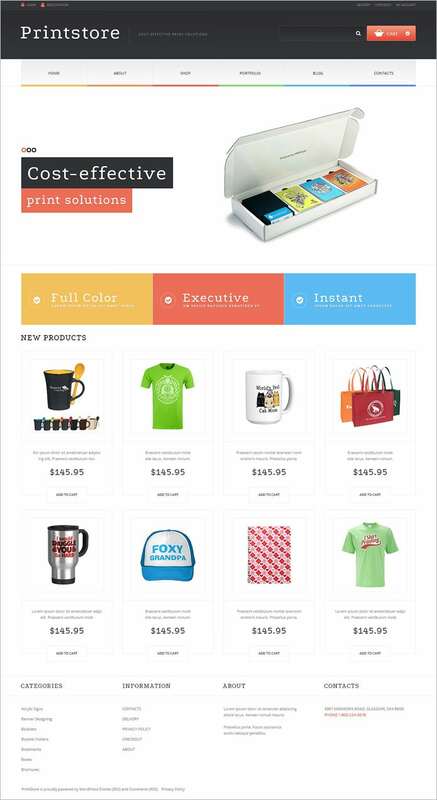 Experience the amazing features when you download these premium Printshop themes. 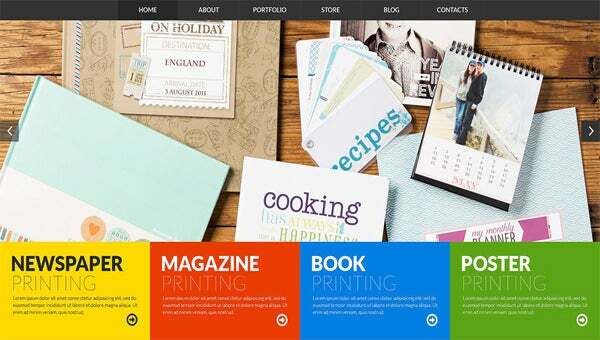 These Free themes will give your website full responsive and cross browser ability. They will ensure that SEO enabled design help in bringing up your visitor traffic.